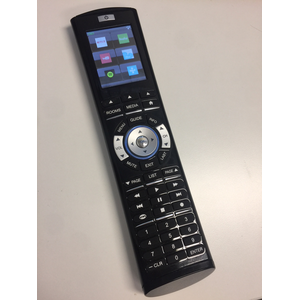 The Videostorm IRUSB device allows us to control any Android set top box including the Nvidia Shield, Amazon Fire TV, Foxtel Now and more. The Chowmain IRUSB driver for ELAN provides IP control over the IRUSB with keyboard text entry, direct app launching, transport controls and more. It adds additional IR outputs to ELAN by replicating the Global Cache protocol allowing for control over local IR devices via the built in ELAN Global Cache drivers. Lastly it also can detect when audio starts and stops. This is useful for automating selection of the device for Android TV boxes that have Chromecast built in. Now you can cast YouTube, Netflix or Stan via your mobile phone/tablet or by voice using Google Home and have ELAN automatically select the box as a source with full transport control over the casted content. Note that this driver requires a product called the Videostorm IRUSB be installed along with the associated IRUSB application from Google or Amazon stores (does not require root). IP control over the majority of Android based devices such as Amazon Fire TV, Nvidia Shield, Foxtel Now, Xiaomi Mi Box and more. Detection of Audio Signal or Absence of Audio Signal for automated room on. 3 Custom config strings for custom app launching for apps not listed above (note Android intent required for launching). Keyboard support for text entry (perfect for inputting username, password or search text). Global Cache emulation allows you to add additional IR outputs. Note you will need to purchase and plug in the IRUSB dongle from Videostorm and install/configure the IRUSB application from Google Play store. 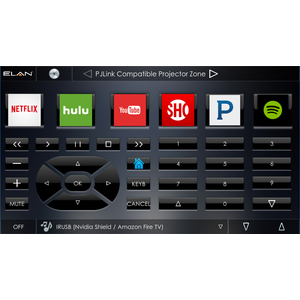 Add additional controlled AV zones to ELAN by simply adding an Android box. Control the TV using the IR emitter and control the Android box via IP. 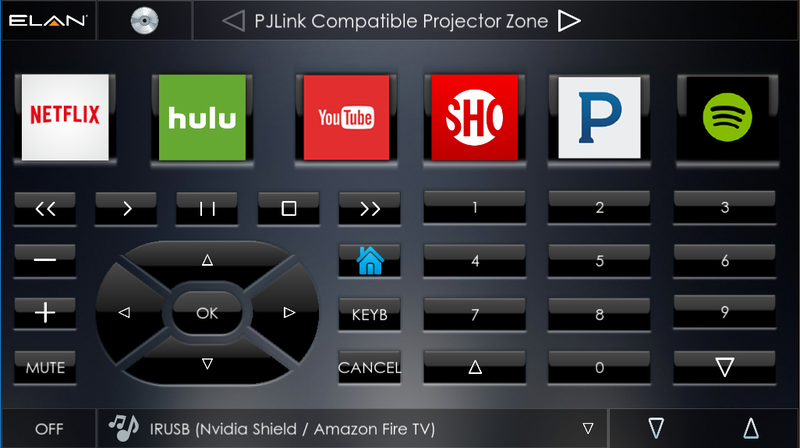 Devices such as the Nvidia Shield and Amazon Fire TV have problematic control. For example in 2017 Amazon broke ADB control in their 4K lineup of Fire TV’s. This hardware / software combo gets around these issues and ensures it won’t happen again. Updated to latest Chowmain library. Added audio detected true and false events. This is useful for automating automatic selection of the android box as a source for things like casting on AndroidTV boxes that have built in Chromecast.